Congratulations if you have just found out that you are going to be a Twin Mama, it’s so exciting right? But then you hear about all the extra things that can go wrong in a twin pregnancy… and the thought is a little scary. 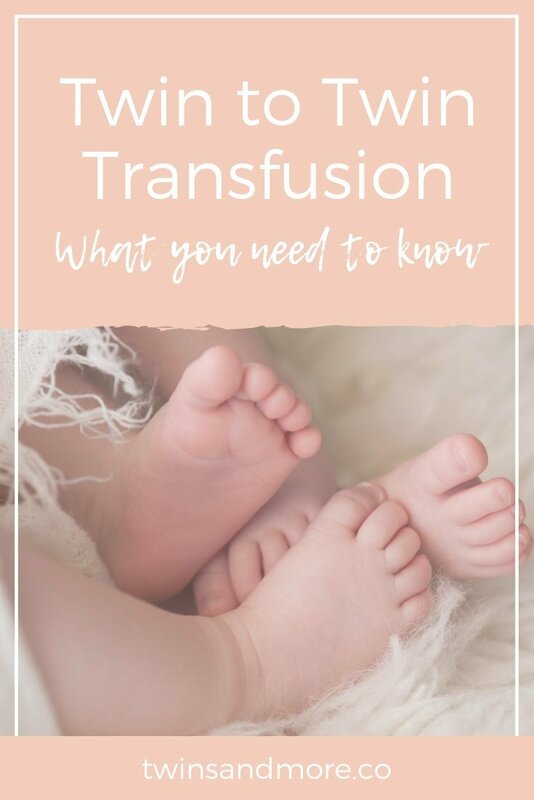 So, to rest your fears and help you feel more informed, we have put together this article on the what, when, why and how of Twin to Twin Transfusion Syndrome. Twin to Twin Transfusion Syndrome (TTTS) is a medical condition that can affect identical twins who share a placenta (monochorionic twins). The condition is rare, but can be fatal if left untreated. It is also known as chronic inter-twin transfusion syndrome. It occurs when the blood vessels of the baby’s shared placenta are connected. Because of this, one baby will receive more blood flow than the other. The twin who receives the lion’s share is referred to as the recipient and the twin who receives less is known as the donor. 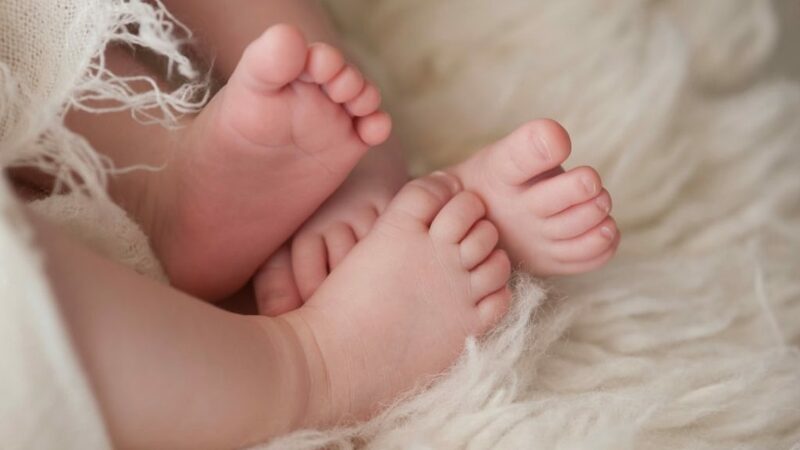 It makes sense that the uneven distribution of blood can cause the recipient twin to grow bigger than the donor, due to the increased blood and fluids received. Not only is this dangerous to the donor twin, who can miss out on the vital nutrients required to stay healthy, but it is also dangerous for the recipient twin too. The extra fluids can put a strain on the recipient’s heart and can also cause them to produce more urine than they usually would. As a result, the recipient twin will end up with more amniotic fluid around them than usual, which can lead to health complications. TTTS can only occur in twins that share a placenta. So Fraternal twins are not in danger of contracting this condition. Unfortunately, monochorionic twin pregnancies are always at risk of TTTS as it can occur at any time during the pregnancy. Chronic TTTS: is the more common form of TTTS and the symptoms appear over time. These symptoms become clearly visible on an ultrasound, and can actually be diagnosed by you if you know what to look for. The symptoms can include sharp abdominal pain, rapid womb growth or rapid weight gain, severe vomiting, or swelling in the hands and legs during early pregnancy. Generally, chronic cases are diagnosed around 15-20 weeks at a routine scan. Acute TTTS: is less common and is a transfusion that happens very quickly, without warning. It typically happens after 30 weeks of pregnancy and can also happen while in labour with a vaginal birth. The exact cause of TTTS is not known, but it is often caused by abnormalities in the placenta predetermined after conception. There are studies that have also linked TTTS to prenatal nutrition, giving another good reason to eat a healthy balanced diet during your pregnancy. If your pregnancy is considered high risk (a multiple monochorionic pregnancy) then your doctor might suggest a specific diet, or prescribe vitamins even if you have not been diagnosed with TTTS. Good nutrition may be a preventative for the condition. How Do I Know If I am at Risk of TTTS? The first thing you need to do is find out if your twins share a placenta. Your LMC will be able to determine this at your first scan at around 11 – 13 weeks. It is important to get this first scan done early as once you get to 16 weeks it is much harder to accurately determine chorionicity. 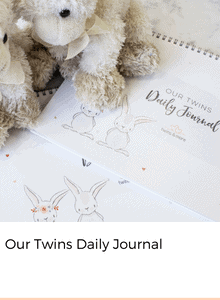 You can read more about your Twin Pregnancy Care Plan here. Around 15 to 20% of monochorionic twins will develop TTTS syndrome. If you are not yet sure of how many placentas you have, then treat your pregnancy as monochorionic to be on the safe side. As a monochorionic twin pregnancy, you will be offered more scans than a usual twin pregnancy. At each of the scans, your medical professional will check the size and weight of each baby and compare the results to previous scans to track progress. They will also check the size of each baby’s heart, bladder and amniotic fluid sac. If you are diagnosed with TTTS, then there is treatment available. The first step is to attend every one of your medical appointments so that your maternity carers can monitor your pregnancy. Follow the advice of your LMC on horizontal bed rest and nutrition. In moderate cases, the treatment plan may include amnioreductions, horizontal rest, nutritional supplements, a cervical cerclage (stitch), and laser therapy. In severe cases of TTTS, the recommendation might be Placental Laser Surgery. This involves a laser being inserted into the womb through a tiny endoscope. The laser seals off some of the shared blood vessels to ensure that a more even supply of blood flow is delivered to each twin. Treatment is usually very successful for managing the condition. Being diagnosed with TTTS is a serious issue, but one that can be managed far better now, than days gone by. Maintaining good health and nutrition during your pregnancy is the best way to prevent any unwanted medical conditions. However, Mother Nature always has some surprises up her sleeves for us. So, make sure you take every opportunity to check in with your LMC at your regular medical appointments. Raise any concerns you have about your health with them immediately, and don’t be afraid to get a second opinion. You know your body best, so listen to it and look after it!